Mode Apart delivers two truly uplifting cuts upon his debut with Capital Heaven. Stocky bass creates a solid foundation for his tight rhythmic programming, combined with clever use of ethereal strings and vocals and topped of with some fantastic synth melodies, to drop two peak time progressive floor fillers. 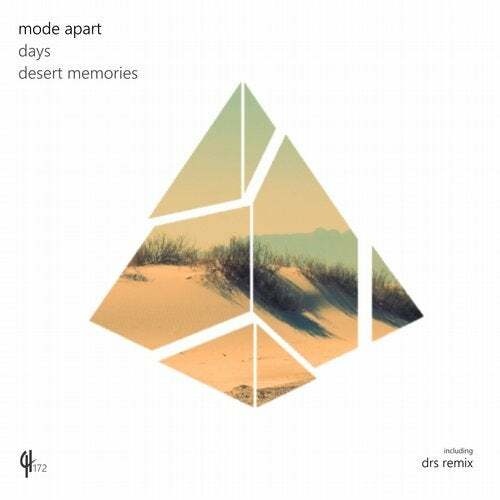 "Days" gets a rework courtesy of drS where we are treated to a more heads down affair; utilizing haunting vocal effects and addictive arps atop a brooding rolling bass for those moments when we want to get a little deeper.